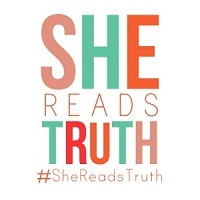 thursday’s theme and a GIVEAWAY! Don’t skip to the bottom for the giveaway. I’ll get there – promise! I first have to tell you what next week’s Tuesday Trainer theme will be!! Anyone can participate. I encourage ALL fitness levels to submit a video! Video submissions are due next Monday, the 28th, at 8pm, EST! Please have them to me before the deadline or you risk not being featured! Go here to learn how to upload your video. We’re all adults who have patience. NOW we can get to the giveaway. 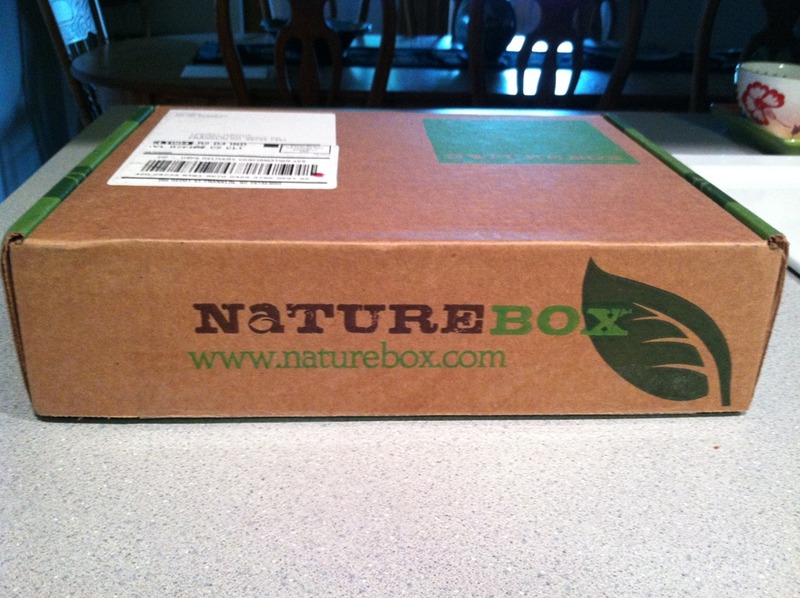 While I was out in Colorado, Molly from NatureBox contacted me and asked if I’d like to review their product (I, of course, said yes! I LOVE to snack. I could snack your face off!). She mailed it to my NC address and so I had it waiting for me when I came home. Which was a GREAT thing, seeing as how we had no food in the house. Dried pears for dinner, anyone? No really. Dried pears on plates. Eaten like those candy bars from Seinfeld. Great episode. 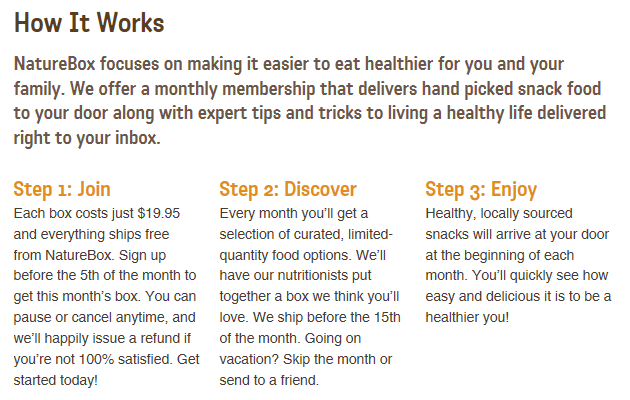 Each NatureBox comes monthly and the all-natural snacks inside vary. I love this idea because it’s a like a yummy surprise every month!! For the April box, I received Peppery Pistachios, Zingy Currants, Smokey Pumpkin Seeds, Cranberry Jubilee (trail mix) and Dried Pears!! All of the ingredients – WHOLESOME!! Foods that make the perfect clean eating snack! My favorite? The dried pears. I love how they dried them with the core! I’ll be honest – this freaked me out a little at first. But they were SO SO good! Henry liked the Smokey Pumpkin Seeds. With a side of television. He sits like that on his own. Not dirt – tan lines from his sandals. Enthralled by Transformers. 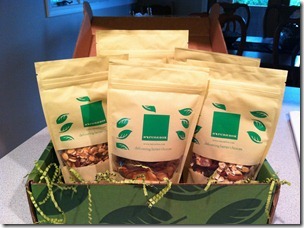 Want to get your own Naturebox? To sign up, simply go to here!! You can also SAVE 25% on your first NatureBox by using the promo code – REFER25! Big thanks to NatureBox for offering one LL reader their very own NB!! 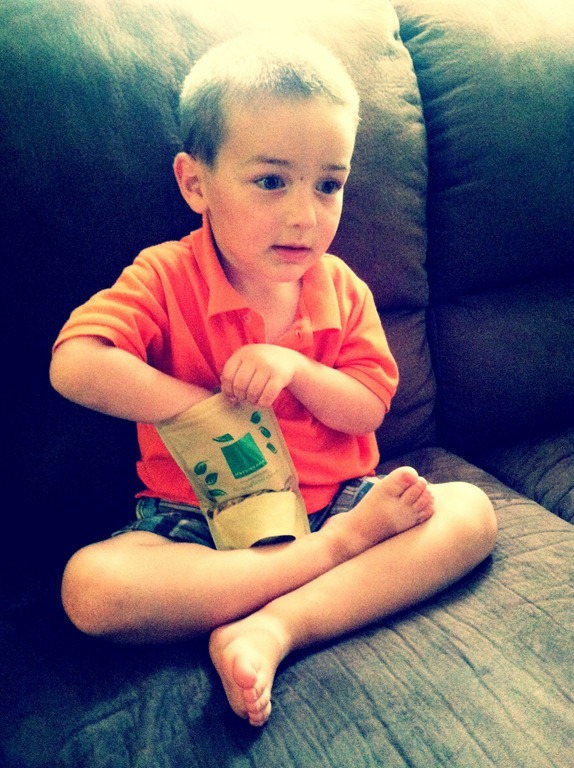 Comment below and tell me what snack would they want to receive every month in a NatureBox. The randomly chosen winner will be announced next Monday! Best of luck, friends! This entry was posted in Blog, Food, Giveaways, Thursday's Theme. Bookmark the permalink. ← surf and turf. without the turf. This is a great idea! I would like to try the dried pears! i would take any kind of dried fruit add some almonds or cashews and i’m even happier. i would love to win a nature box! 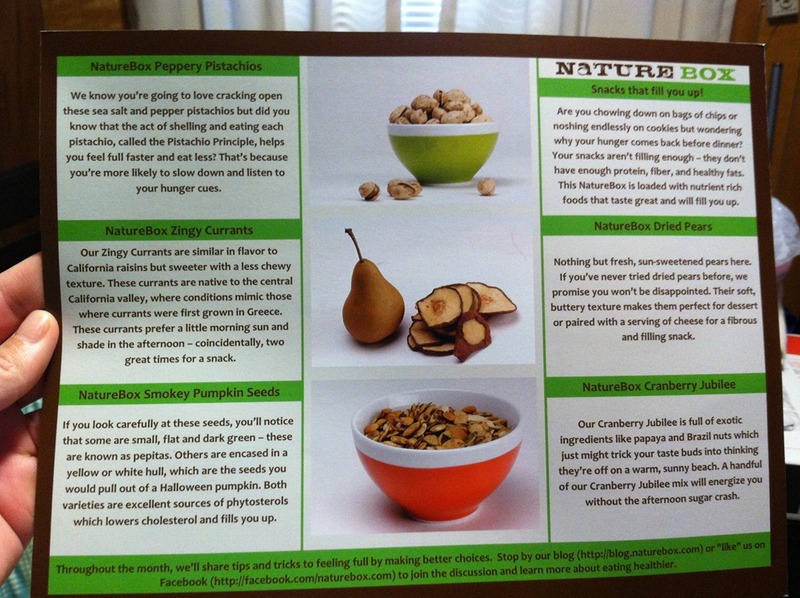 I’m a fan of ANY dried fruit, nuts, and seeds! So i think this would be great! I love dried fruit, so the dried pears would be my pick! The smoky pumpkin seeds sound Yummers! Those smoky pumpkin seeds sound Yummers! The dried pears sound amazing!!! Freeze-dried strawberries and blueberries would be very unique and yummy for summertime too! The Peppery Pistachios sound amazing, but I am a dried food fiend and those Dried Pears sound divine. 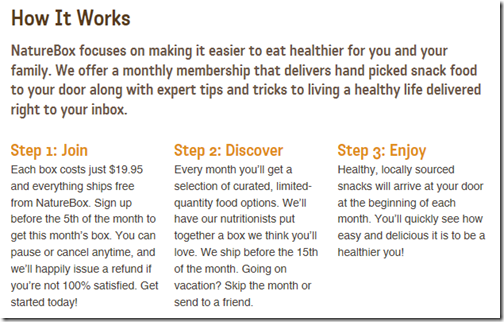 I’d love them in a Naturebox every month! i really want to try those fire cracker rice snacks! I would love to try out the Tamari Almonds! Sound delicious!!! I’m a sucker for dried pears. Love them!! I think the Agave Citrus Granola sounds awesome! That Agave Citrus Granola sounds awesome! CRANBERRY JUBILEE, CRANBERRY JUBILEE!!!!!! — can you tell I’m excited about that? Those pumpkin seeds sound great! The Smokey Pumpkin Seeds sound so good! I’d love the Heart Healthy Trail mix! I love trail mixes with cherries and dark chocolate! ymmmm…seeds, nuts, granola…I want it all!! #snackmonster!! Any type of seeds or nuts would be my choice! Nature box is such a cool idea! I’d love to have the cinnamon spiced almonds and honey nut medley! I would love to see some roasted edamame! 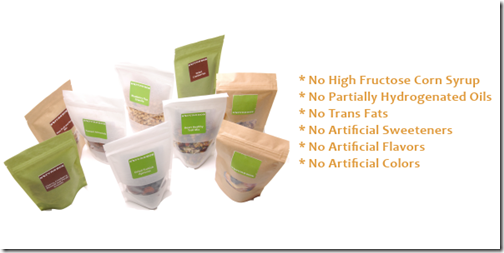 I LOVE dried berries…also raw almonds…maybe some dried edamame? yummy! I’d love to try the Masa Crisps! I love dried fruit, especially apple, and nuts. Those died pears look sooo good! Dried pears?! I’m intrigued! YES PLEASE! Pears are by far my favorite fruit (I’m eating a D’Anjou pear as I type!) so I’d LOVE to try the dried pears!!! I am @organicandcheap on twitter. i’d love dried fruits and nuts! i usually snack on almonds or popcorn at work but nut/fruit combo would be awesome. Dried pears look good to me! I would want to receive different seasoned nuts every month in my nature’s box. I’d really like to get a variety of nuts delivered. I really like almonds but then I get stuck in a groove and get tired of them, a little forced variety would help! Fantastic giveaway! Everything looks soooo nummy! I’d have to say though that the tropical trail mix would be something I’d like to receive every month! I love me some tropical fruits! Also, I’m super excited about the TT theme! Should be fun! I’ve never been a huge fan of pears but for some reason those dried pears sound AMAZING! I was digging through their site and the Cinnamon Spiced Almonds sound amazing! I’d go for dried pears, although after perusing their website, the veggie chips sound kind of yum too! I would *heart* the smokey pumpkin seeds… and my BF would gobble up that cranberry trail mix. Great giveaway! PS- I just tweeted about your fun giveaway! dried pears all the way! 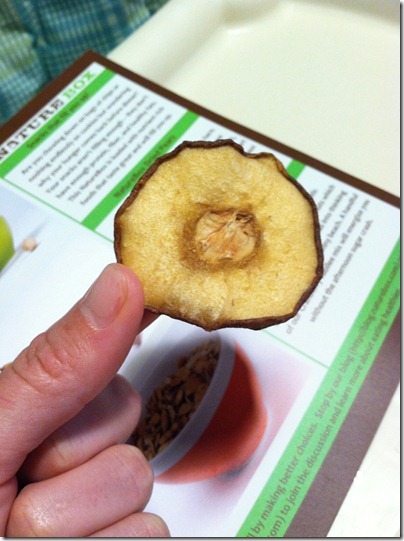 I think the dried fruit would be awesome…especially with a little dark chocolate! The agave citrus granola sounds delicious! 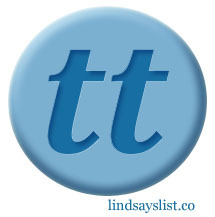 And I think you may have stumped me on this week’s TT! Let me think on it! 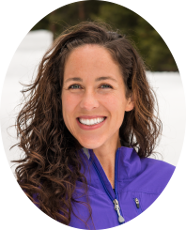 Fun theme – there was a move in Tina’s bootcamp that totally reminded me of Tae Bo, I’ll have to try to fit in a quick video session to share that this week!! I’m curious if nature box ever does any veggie-based snacks (like Kale Chips)? I would love those delivered on a monthly basis! The peppery pistachios sound amazing! I know I could eat those at least once a month! I love me some trail mix! EVERYTHING in the May box!! But the fig and honey bars from March sound amazing as well :) btw – I’ve been reading your blog for a few months and love it!! I would love to try the cranberry jubilee and the dried pears. Both sound very interesting!! Dried cherries would be wonderful!! The tropical trail mix sounds delicious! I would love to try the Peppery Pistachios or the Cranberry Jubilee from the April box. I love crunchy and spicy and if I can get sweet, salty and crunchy in 1 little bag, I’m totally gonna go for it. I hope I win, I’d love to try out their products and hopefully become a subscriber soon! 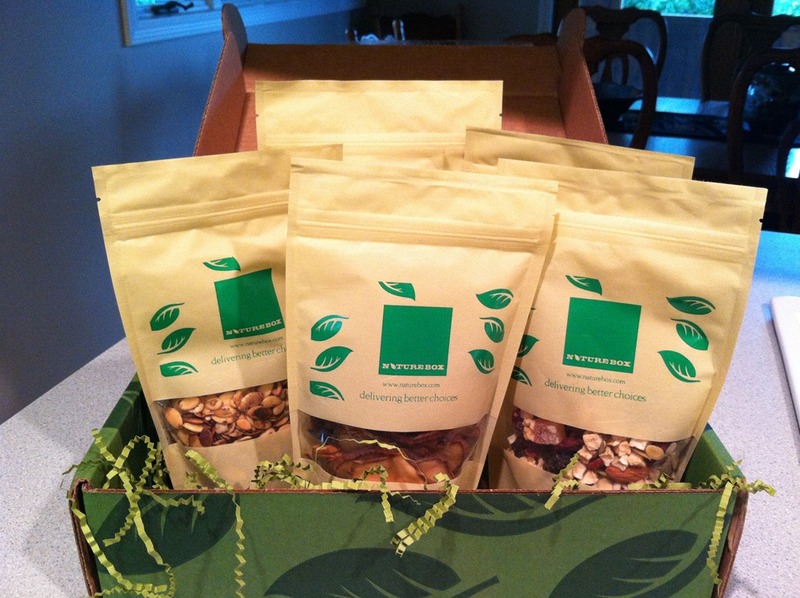 Tweeted too – thanks for a nutritious giveaway! Ahh they all look awesome! Id be all over the trail mix or the pumpkin seeds! Dried Figs would be yummy! That all looks so good! I’ve never tried dried pears before! Yummy! Oh my! That all looks so good. I’ve never tried dried pears. Sounds yummy! I would love fresh wholesome Dates from California! I’m with Henry on this one–the smokey pumpkin seeds sound delicious! Tough one — I’d probably have to say trail mix (cherries jubilee sounds great) because my husband loves it so much. But (being selfish) I love dried fruit so I’m a little torn. Peppery Pistachios sound divine, as do the pumpkin seeds. I love all nuts and seeds really, add a seasoning and I’m in heaven. Liking the theme this week will have to get thinking cap on. All your sun is in the UK for once! 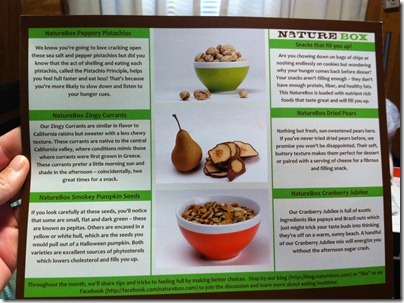 Mmm, both the dried pears and the smokey pumpkin seeds sound sooooo good! I’m all over that Cherry Jubilee!